+55% Like Grimm TV Series of 1351 Votes! We Liked: Grimm has a terrific cast who the audience can really connect with. Over the seasons, the main story has gotten better and global. We Disliked: The first season of Grimm lacked a strong main story. 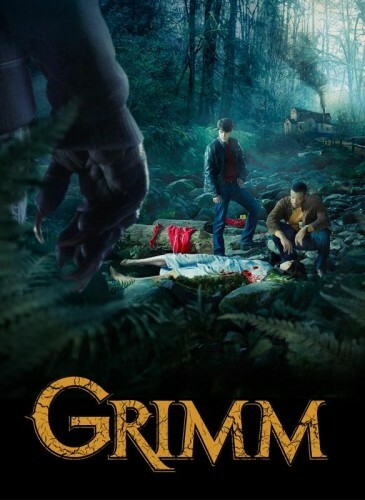 Grimm slowly progresses the Grimm mystery and Nick was exposed to something (no spoiler) that should have affected him but was later "forgotten." Synopsis: Portland detective, Nick Burkhardt, has seen some gruesome crime scenes, but nothing prepares him for the strange visions he begins seeing: seemingly regular people momentarily transforming into hideous monsters. A visit from his only living relative reveals the truth. Nick has inherited the ability to see supernatural creatures, and as a "Grimm," he is tasked with keeping the balance between mankind and the mythological. A reformed "Big Bad Wolf" becomes his greatest (and also reluctant) ally and confidant. It's not long before his work as a policeman leads Nick to the criminals he once thought were only found in fairy tales.